The International Congress on Armenian Genocide was held in Buenos Aires from April 9 to 11. 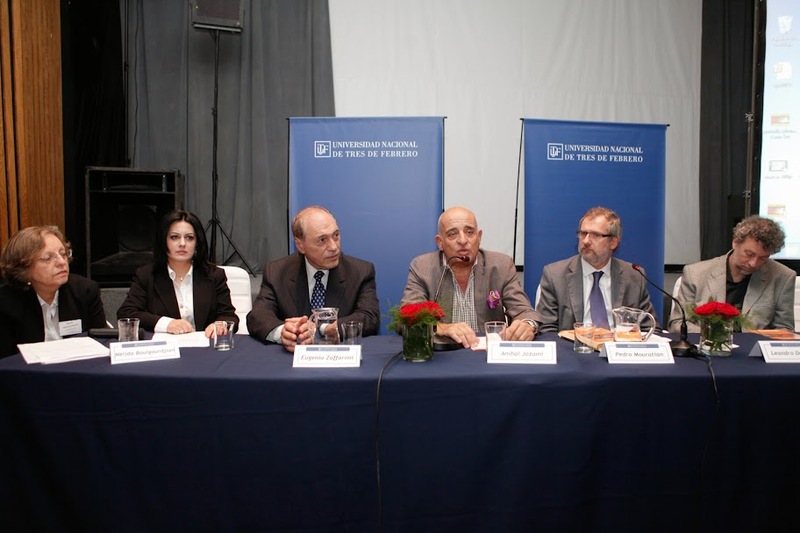 The event was organized by the National University of Tres de Febrero (UNTREF), the Center of Studies of Genocide and the Memory of Armenian Genocide Foundation, with the collaboration of the Armenian National Committee of South America (CNA) and Luisa Hairabedian Foundation (FLH) and the sponsorship of Armenian Embassy in Argentina and the Archbishop of the Armenian Apostolic Church of Argentina. The opening featured important personalities like Chancellor of UNTREF Anibal Jozami, Director of the National Institute Against Discrimination, Xenophobia and Racism Pedro Mouratian, Minister of the Supreme Court of Justice Eugenio Zaffaroni, President of the General Audit Office Leandro Despouy and Director of Center of Studies of Genocide Daniel Feierstein, along with Nelida Bulgourdjian, coordinator of the Congress. Anibal Jozami spoke about memory as a tool to "rebuild social bonds" after a genocide, while Leandro Despouy recalled his work in 1985 to promote the recognition of the Armenian Genocide at the United Nations. Dr. Eugenio Zaffaroni talked about the historical context of the genocide, when "the Armenians were left alone, no one defended them because it did not suit the interests of any of the powers at that time." "It is often repeated the pettiness and denial of gruesome State crimes because of circumstantial conveniences", he continued. "Even the very definition of genocide, a petty definition and carefully trimmed to keep out neo-colonialist genocides, Hiroshima and Nagasaki, the displacements organized by Stalin, is almost like a caricature of the Nazi Holocaust. On subsequent decades, every time there was a genocide it was discussed if it was indeed a genocide. Its the meanness of politics". Pedro Mouratian spoke of the right to the truth, which opens the way to recognition and repair, somehow disqualifying the alleged commission of historians. The panel of historian Richard Hovannisian, moderated by San Andres University professor Khatchik Der Ghougassian, began by making a distinction between the official documents, that the Turkish government used as evidence that there wasn't a genocidal plan, and the secret documents that contained the real genocidal orders. "One of the factors of genocide is creating false documents", he explained. "Denial is not the 'last face of denial', but the first", said Hovannisian, in relation to this idea of the lies before the crimes itself. Finally, he explained the current state of the Turkish denialist strategy for the centennial anniversary: to present the 1915 as the anniversary of the Gallipoli resistance and not as the anniversary of the Armenian Genocide. 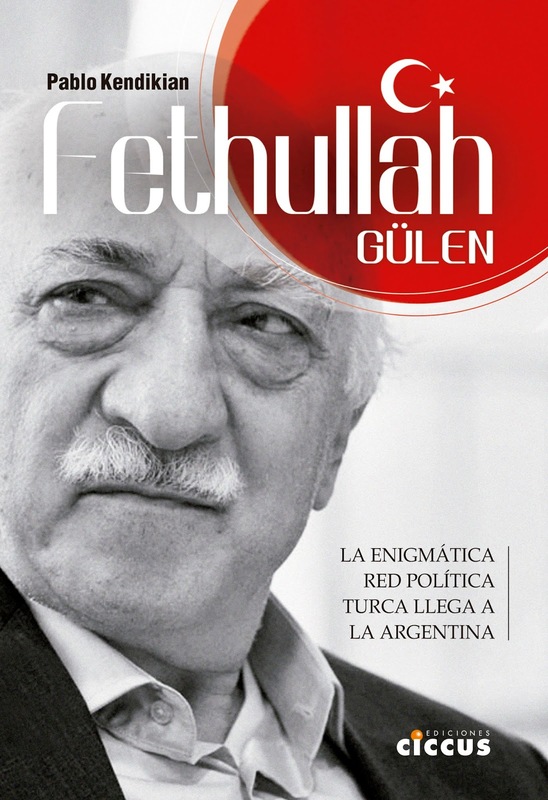 In this context, he stressed the importance of Turkish historians who study genocide, who will rebuild the "micro-histories" that occurred between the killings. Gabriel Sivinian, from the University of Buenos Aires, made a historical overview of the context and the structural causes that allowed the ruling class to carry out the genocide, drawing a parallel with other genocides. Historian Heitor Loureiro told the story of the Armenian community in Brazil, reconstructed from various sources, as well as the struggles of the community in the immediate post genocide. 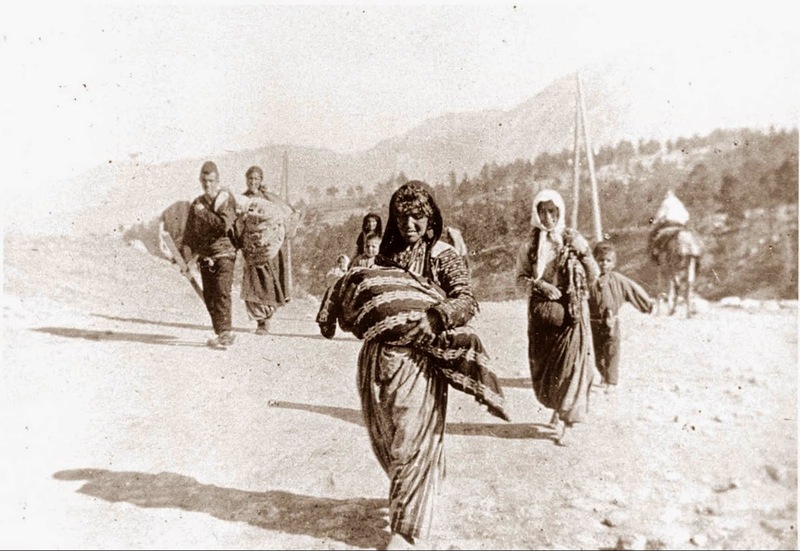 Naira Meliksetyan, from the Institute of the Armenian Genocide Museum in Yerevan, analyzed the deportation law in the Armenian Genocide and explained how deportation was implemented before the law was adopted, proof that there was a pre-genocidal plan. The teachers Julieta Puppo and Veronica Kovacic talked about the novel "The Forty Days of Musa Dagh" by Franz Werfel, Maria Florencia Di Matteo and Greta Kalaidjian from the FLH talked about their classroom experience with these issues and Carolina Karagueuzian, from the CNA presented the educational project "From one 24 to another 24", which addresses the prospect of teaching the Armenian genocide in parallel with the genocide carried out by Argentina's last military dictatorship, that began on March 24, 1976. David Gaunt, from the University of Södertörn, Sweden, recounted the experience of the genocide against the Assyrians, parallel to the Armenian Genocide, emphasizing the need for further work on the issue and suggesting that they could follow the steps of Armenians and ask for their help to develop these studies. Alexis Papazian and Federico Gaitan Hairabedian, both from the FLH, spoke about the genocide of the native people on Argentina and the ruling "Perinçek v . Switzerland" respectively, while Juan Karagueuzian, from the CNA, presented the film "Grandma's Tattoos" by Suzanne Khardalian to discuss gender issues in the genocide. 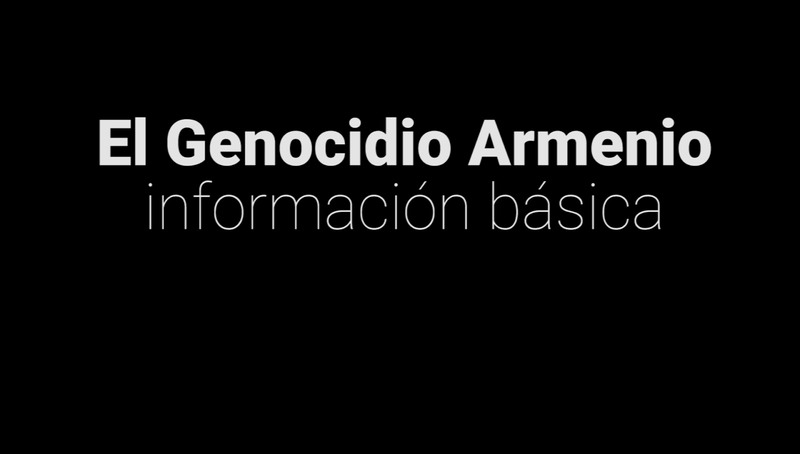 Subsequently, historian Juan Pablo Artinian described the various forms of resistance of discourses and representations, while Dr. Carlos Antaramian introduced the method currently used by Azerbaijan in Mexico to foist a crime to deny the Armenian Genocide, as a new method to present the victims as victimizers. Finally, Mehmet Polatel, from Bogaziçi University in Turkey, presented a detailed report on property confiscated by the Turk State and individuals, that was appropriated from the Armenian Genocide victims.